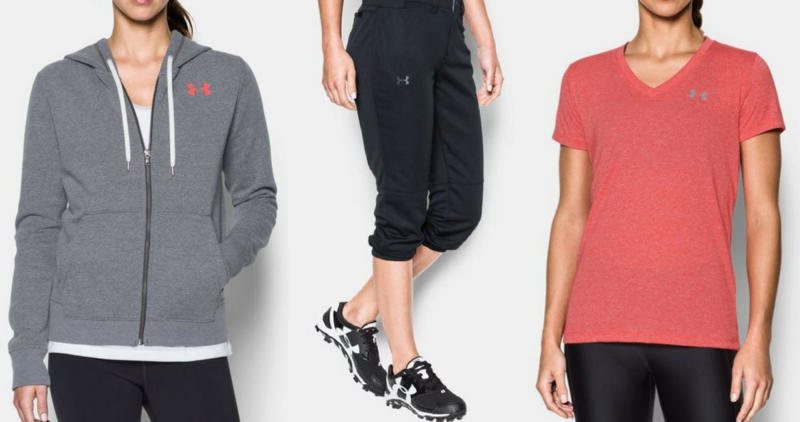 Right now, you can grab some great deals over at Under Armour. 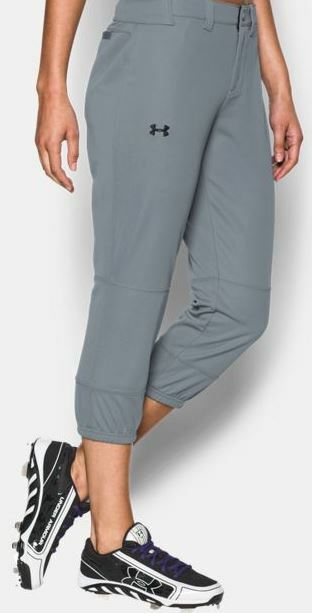 They are offer up to 40% off Outlet items, no code needed! Plus, if you’re a ShopRunner member you’ll get FREE shipping as well (get a free 2 year Shoprunner Membership). Shipping is free with a $60+ order or with your ShopRunner account.